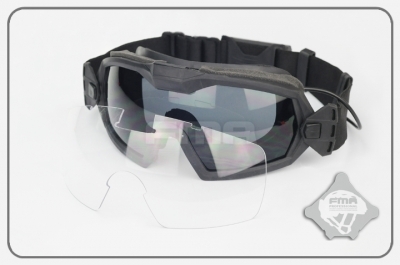 Includes clear and tinted lenses. 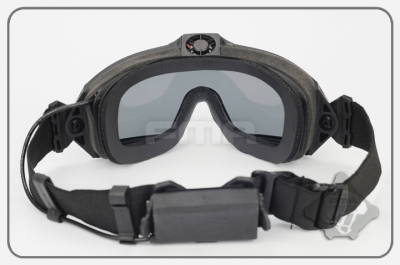 Can be used under night vision systems and their mounts without causing optical interference. Fitted miniature fan device to keep the lenses clear from fogging.